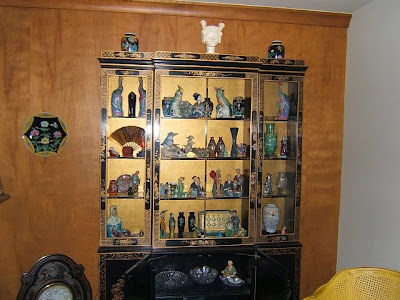 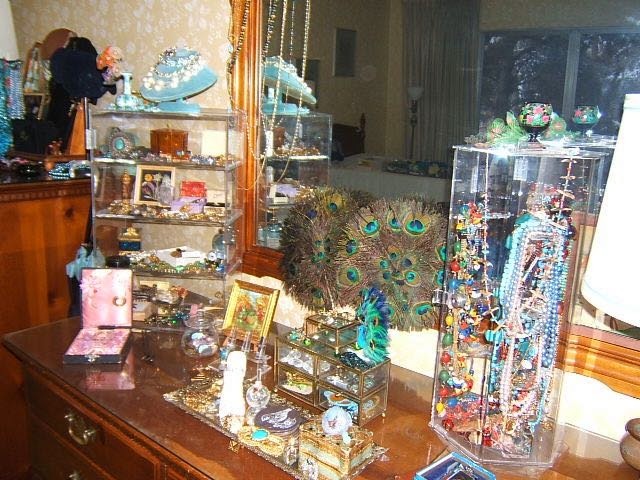 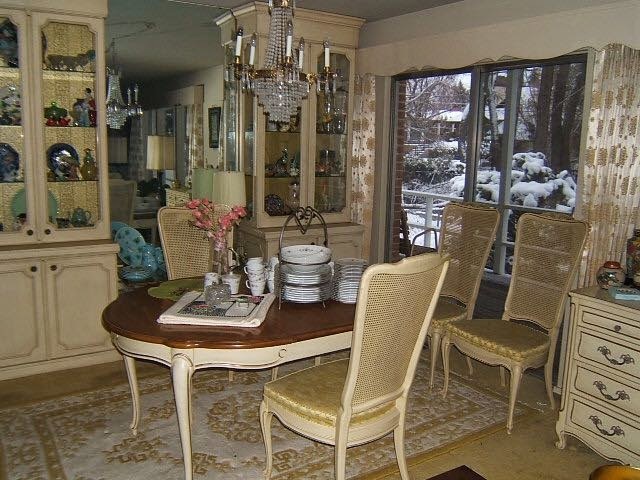 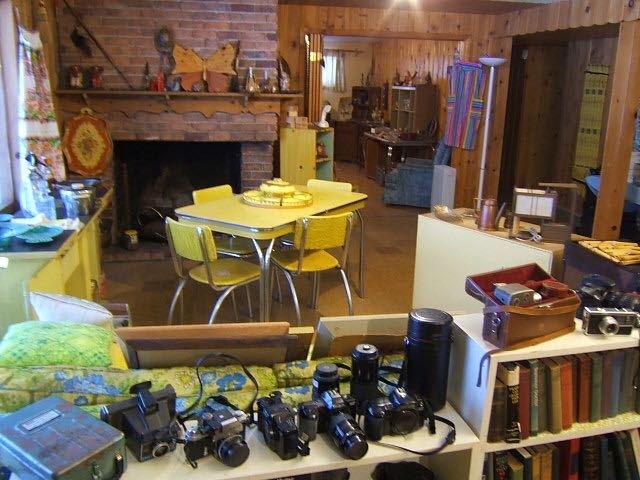 This estate family traveled the world buying and collecting many interesting treasures. 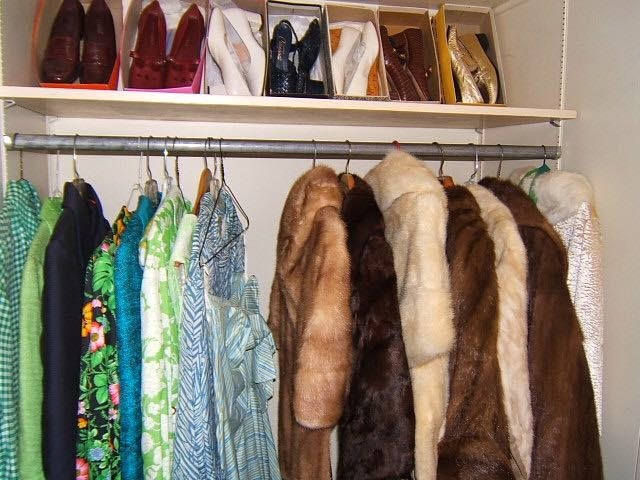 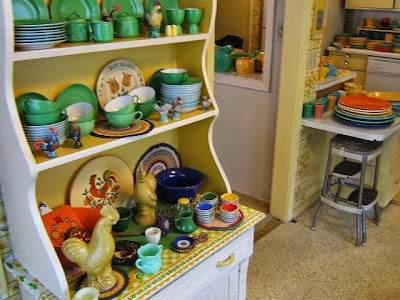 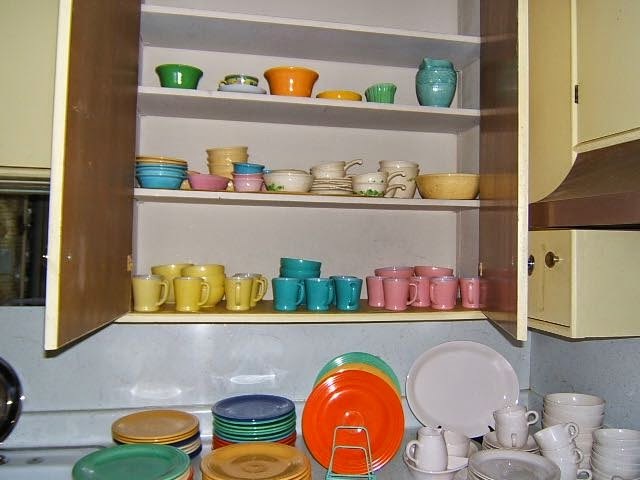 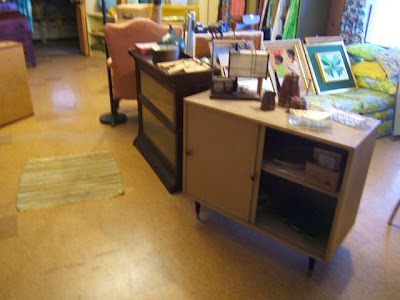 The sale Includes: Large Fiesta Ware Collection, Kitchen Pottery & Collectibles, Retro Furniture & Decor, Tons more Vintage Clothing & Accessories, Costume Jewelry, Books, Three cabinets FULL of Unique Treasures, Vintage Sewing Machine, 35mm Slide Collection. 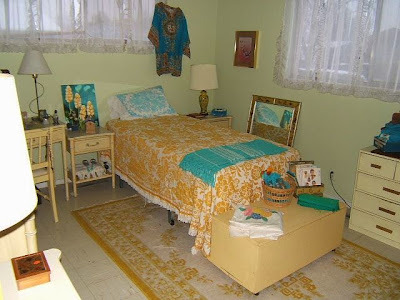 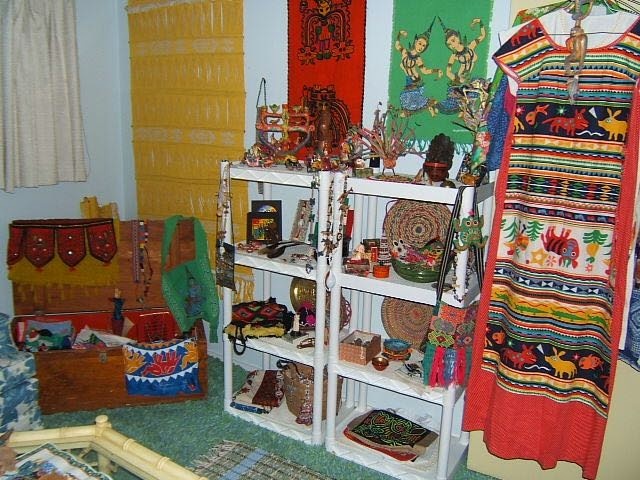 Also a complete 1960's era 'Ethnic' Room. 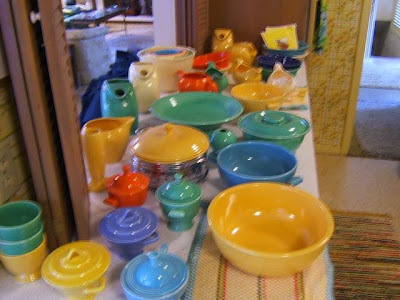 Massive amounts of everything plus MUCH MORE! 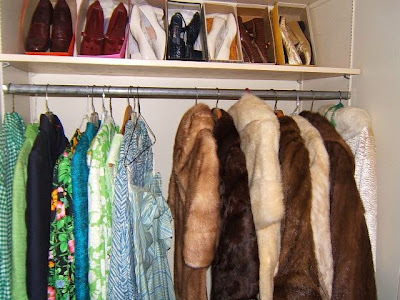 The bulk of items from the 1920's through the 1970's. 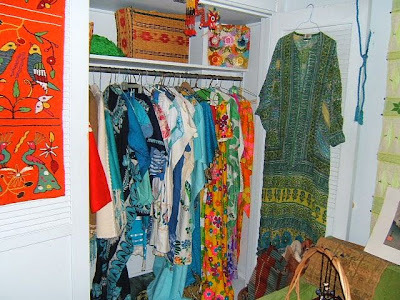 Almost everything is clean, unused or unworn. Many items were still packed in suitcases. Don't miss this unusual sale!